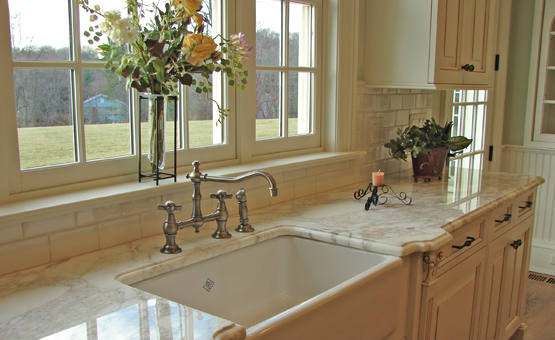 FFabricating marble and stone requires precision and exceptional skill, as well as a love of the materials that transport the beauty of the outdoors into our living spaces. 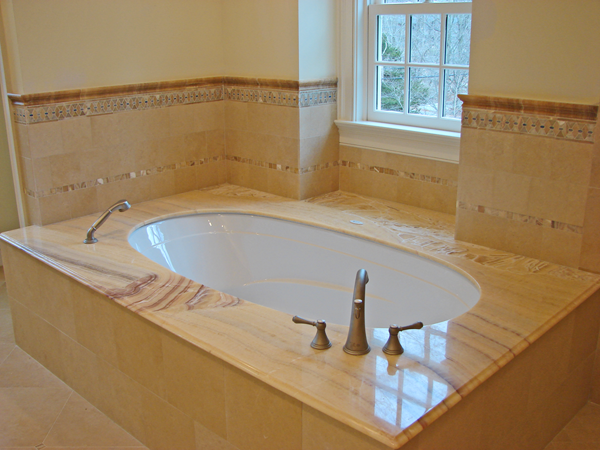 At The Stone Workshop in Connecticut, we help you to achieve your visions in stone. 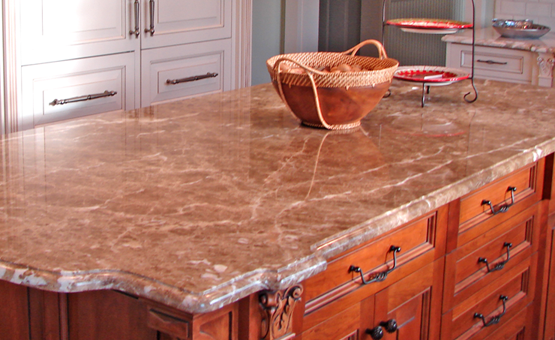 OOur master craftsmen create the stone elements that enrich homes and commercial properties, whether it’s counter tops for kitchens and bath vanities, or accents such as fireplaces and architectural edgings. 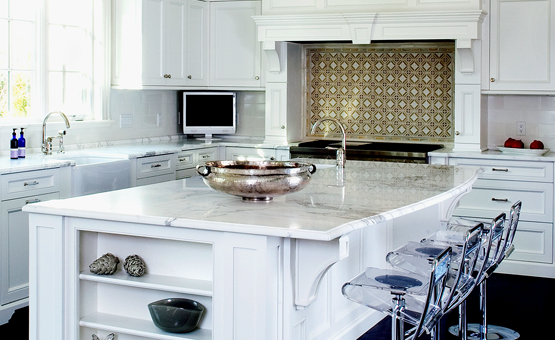 Discover why homeowners, as well as the area’s foremost architects, kitchen designers, and contractors come to us for our high level of craftsmanship. WWe interpret the beauty of stone for daily use and enjoyment. We embrace the hues in marble that make it magnificent, the contours in edging that make it sculptural, and the expert fabrication that makes a stone appear serenely suited to its setting. We ensure that every stone creation is finished to perfection for your enduring pleasure.